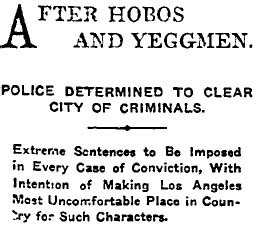 “Hidden somewhere in Los Angeles is a daredevil Spanish woman who should be standing with the Mexican revolutionaries when they are arraigned here in the United States Court,” The Times says. Now this is an interesting research question, for there’s nothing else about her in The Times as Talivera or Talavera (apparently the paper misspelled her name). The Handbook of Texas Online identifies her as the companion and common-law wife of defendant Ricardo Flores Magon. 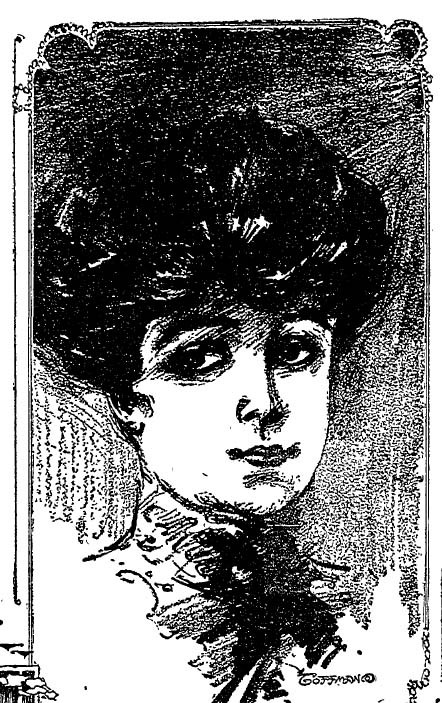 As Maria Magon, she was indicted Aug. 19, 1918, in connection with seditious editorials published in the Mexican newspaper Regeneracion.